Air Quality Assessments Ltd are able to offer air quality services in support of road schemes. We can provide assessments produced following WebTAG guidance, utilising the DMRB methodology. 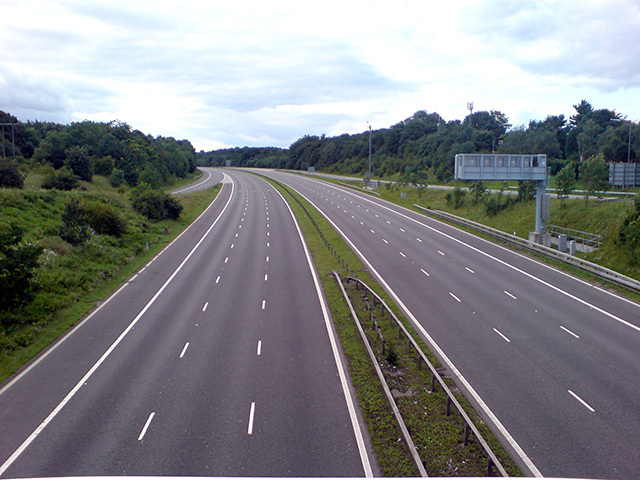 Road schemes can be considered in isolation, or as part of a larger land development scheme.